The Russian State Historical Museum will hold an exhibition in 2019, which will display jewelry designed specifically for the filming of the BBC TV series "War and Peace"
MOSCOW, January 14. / TASS /. The Russian State Historical Museum will hold an exhibition in 2019, which will display jewelry designed specifically for the filming of the BBC TV series "War and Peace". 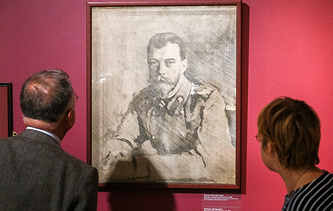 The museum will also host an exposition called "Faberge and Court’s Jewelers", Alexey Levykin, director of the State Historical Museum, stated in an interview with TASS. "This spring, jewelry aficionados will be able to see a collection of gems created for the eminent BBC series "War and Peace". The works of Peter Aksenov’s jewelry house will be on display at the Russian Museum of the Patriotic War of 1812," Levykin said. 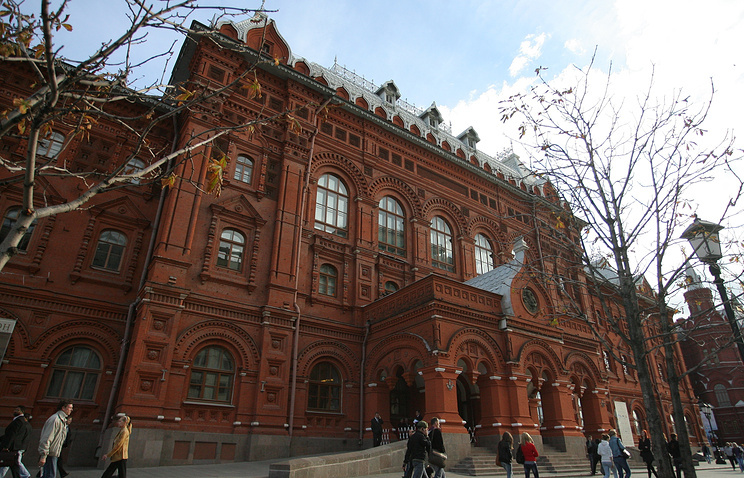 At the end of this year, the State Historical Museum is planning to hold an exhibition dubbed: "Faberg· and Court’s Jewelers". "The name of Carl Faberge, the supplier of the Russian Imperial Court and many other European courts, is known to the whole world. Our museum has never displayed the diverse collection of works produced by his famous company in full. So for the first time, the exhibition will combine a variety of items: things from the imperial palaces, memorabilia, jewelry, and works made in various styles," the director of the museum said. According to him, this year’s focal point will be the display of the Historical Museum’s richest collections. "At the beginning of March we will open an exhibition called: "The Noble Portrait of 18th-19th Centuries". The portraits of representatives from old Russian families and the new aristocracy were created by the best local and foreign painters. Their creative efforts evolved into a high-profile portrait gallery that brought together full-length and intimate portraits from metropolitan mansions and manor houses," said Levykin. Among overseas projects, Levykin mentioned an exhibition called "Treasures of Ancient China," noting that "2019 is a significant date in Chinese history. This is both the 70th anniversary of the People's Republic of China and the 70th anniversary of the establishment of diplomatic relations with our country," he added. China’s leading museums will take part in the project. The famous Terracotta Army, found in the tomb of Emperor Qin Shi Huang, will once again be displayed in Moscow. The British mini-series "War and Peace", consisting of six episodes, premiered on BBC One on January 3, 2016. Andrew Davis wrote the adaptation of Leo Tolstoy’s legendary novel, which starred Paul Dano (as Pierre Bezukhov), Lily James (as Natasha Rostova), and James Norton (as Andrei Bolkonsky). Some scenes were filmed on St. Petersburg’s Palace Square and in Gatchina.